If You are looking for high quality violin/string loops and one shots played by professional musicians – this package has been made specially for You! Divided into 3 parts (Live Strings, Hardware Strings and One Shots) produced with highest attention to details, in the Hip Hop and R&B genres. What more should we say! 78 loops and 62 one shots, 528 Mb multiformat material ready to be used in Your productions! 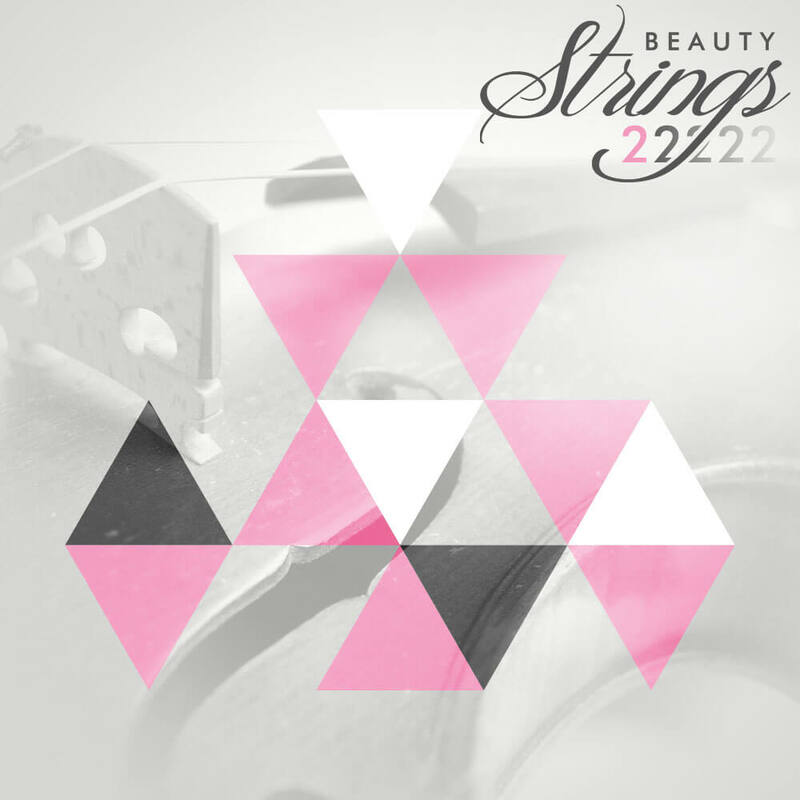 ‘Beauty Strings 2’ contains 78 violin/string loops and 62 violin/string one shots, 528 Mb multi-format material (24 bit WAV, 24 bit AIFF and 16 bit WAV) ready to use in your favorite sampler or sequencer, both hardware and software, including: Logic, GarageBand, Soundtrack, Digital Performer, Sony Acid, Ableton Live, Adobe Audition, Cakewalk Sonar, Pro Tools, Emagic EXS24 and many more. Every purchase you make is containing 1 ZIP file (349 MB after .zip compression) with all formats in it.